Don't assume that only professional photographers stand a chance of getting published in magazines. Editors are constantly looking for new, inventive and fresh photography, and it may just be that your particular vision coincides perfectly with theirs. However, don't go to the other extreme and assume that as soon as they see your work editors will be fighting to get to you first. There are any number of great photographers out there and you're just one of them - no matter what you might think about the quality of your images (for more tips like these, check out our 50 photography tips from jobbing pros to famous photographers). Brilliance and style are important, but patience, persistence and willingness to study the needs of the magazines you're approaching are what really count. Don't send editors a huge collection of images in the hope that there might be one or two that strike a chord. What actually happens is any really good images that might be in there will be obscured by a fog of mediocrity. That's assuming the editor even gets as far as looking at them all. Any editor will have a glance at six photos, might be losing interest at 12 and if faced with dozens may not even bother to start. 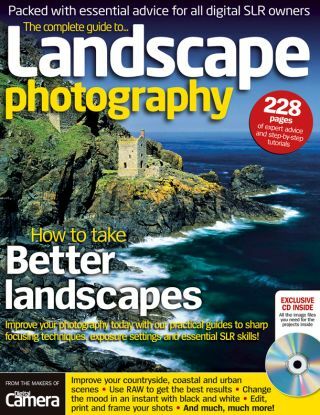 In the following pages we'll take you through the best way to get your photos published in magazines. We'll tell you how to make the right approach, offer tips to improve your chances, identify some common mistakes and, finally, answer the all-important question of 'what will I be paid'? PAGE 5: What will you be paid?